BALANCE Core strength, flexibility, stability, dynamic balance and body control. BUILD Get Shredded with targeted bodyweight and resistance circuit training. BLEND The world'smost effective total body session. 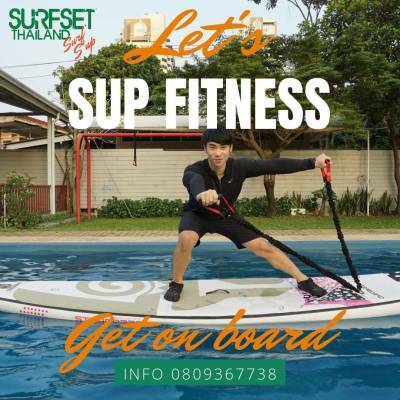 Inspired by surfing and other kinds of exercise like yoga.